Hey guys, Tom Project Indigo here. Just a quick post to tell you about this really cool watch that I’ve heard about – The Doctor Who Time Vortex Watch! This watch looks like it would really suit the Twelfth Doctor or any other Whovian who needs to keep track of Timey Wimey stuff. Travelling in the TARDIS can be pretty confusing sometimes so it would be great to have one of these watches to help! 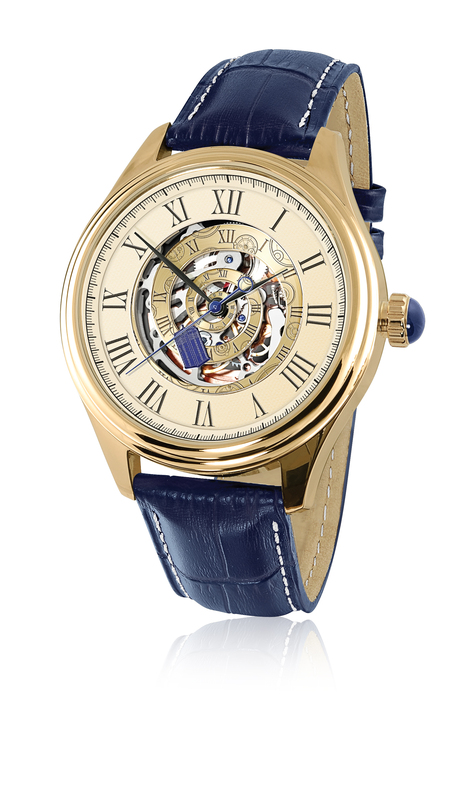 This watch is available from The Bradford Exchange and you can read all about it here….